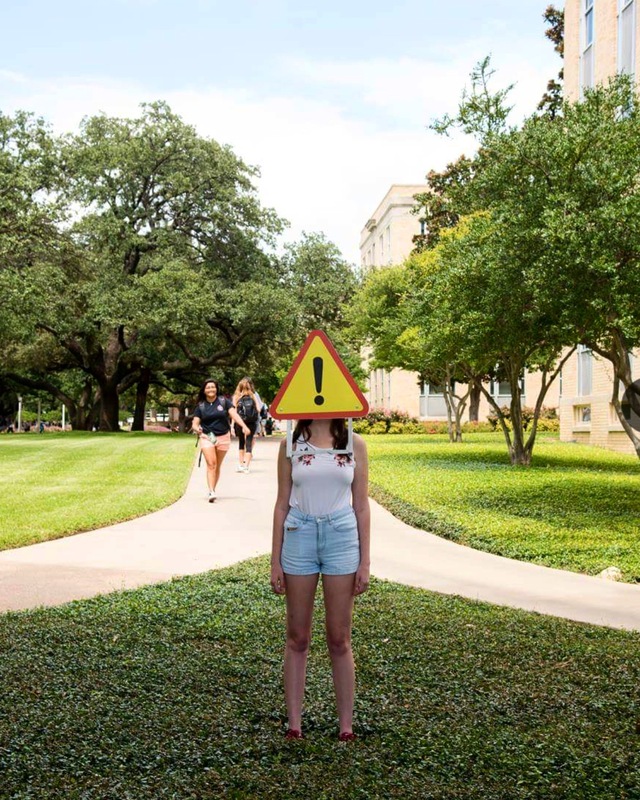 What: “YOU ARE HER” performance art installation and exhibit designed by UNT sculpture professor Alicia Eggert. 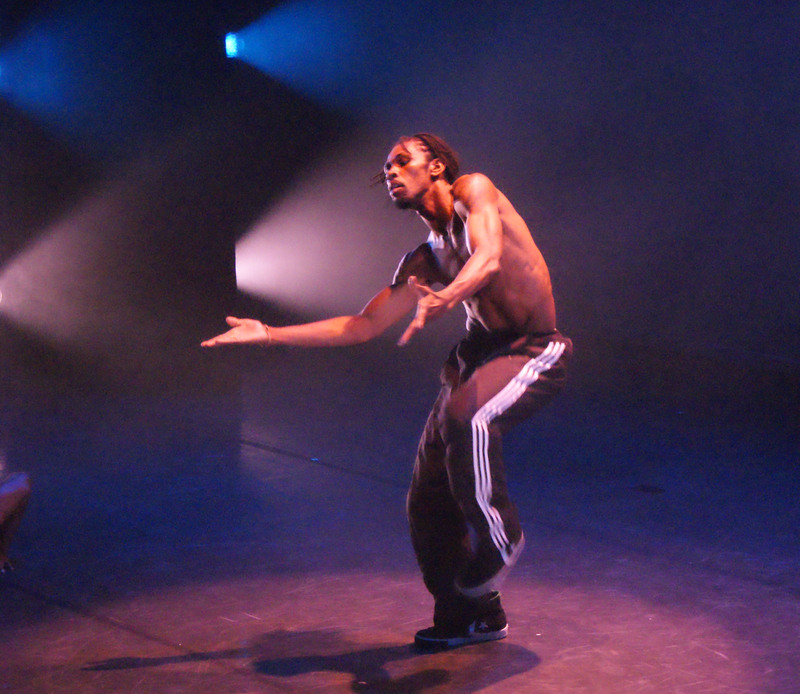 DENTON (UNT), Texas -- The University of North Texas Department of Dance & Theater will host renowned hip-hop dancer and choreographer, Rennie Harris and his assistant Millie Heckler, a Rennie Harris dancer, from September 7 – 16. 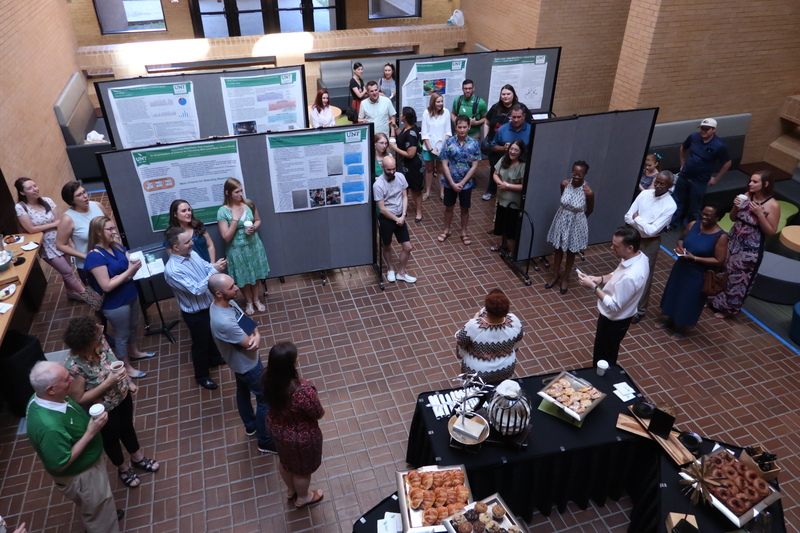 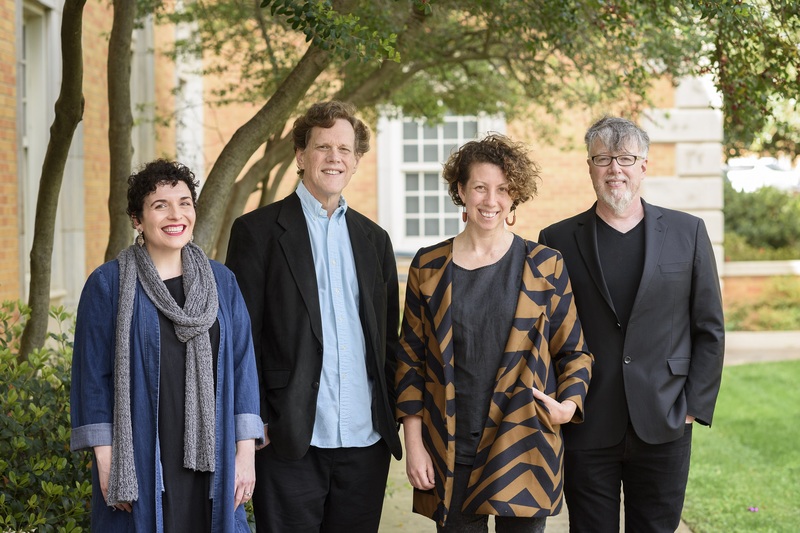 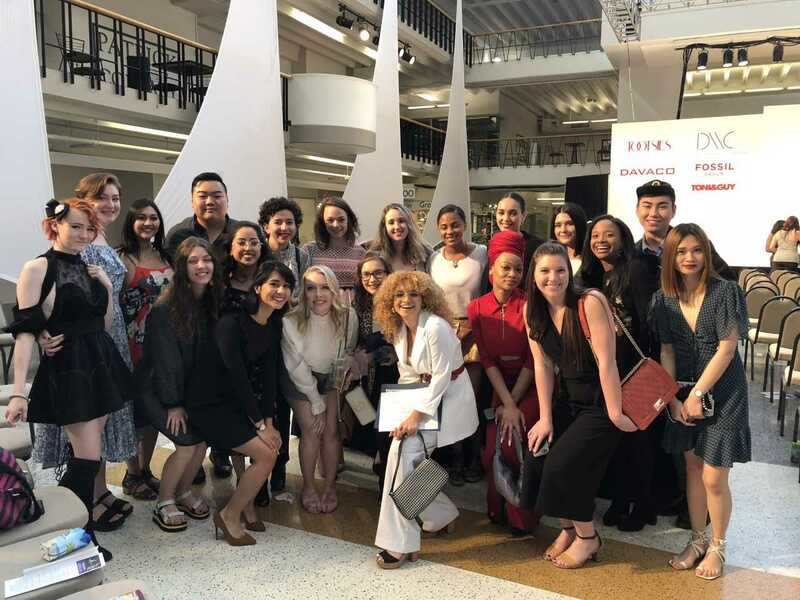 DENTON (UNT), Texas -- The University of North Texas College of Music division of music education celebrated the first graduates of its master of music education summer program. 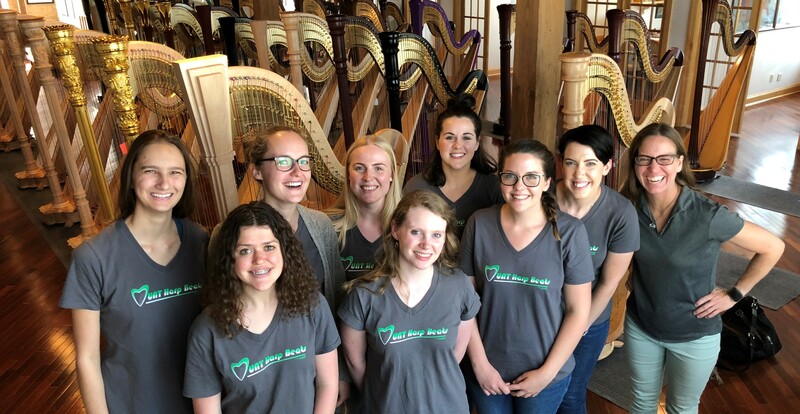 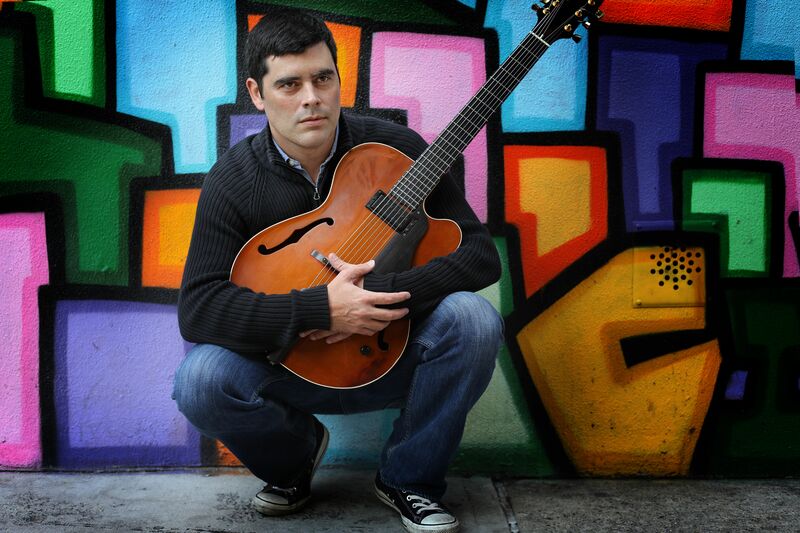 The program was started in 2016 to accommodate teachers who want to continue their music teaching job while attending graduate school.